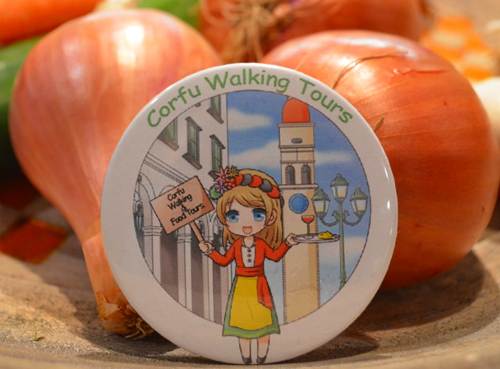 Corfu Walking Tours is a small but developing tourist company with more than 18 years in the field of tourism gaining experience and knowledge on how to please the visitors of our Island. Its creators grew up here and have been living and breathing the Island’s everyday life, falling in love each time with its beauties and its never ending fascinating surprises. 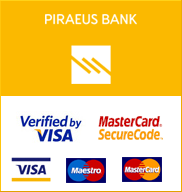 After realising that something was missing they decided to make a difference and give the chance to the visitors of Corfu who look for more than the famous Greek sun and moussaka, to love even more the Island once they discover all these hidden and amazing treasures. 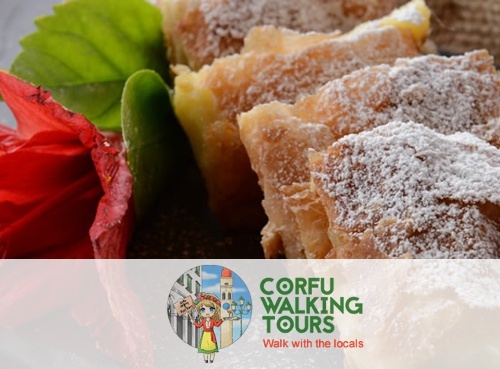 Corfu Walking Tours suggestion is to ditch the guidebook and discover hidden beauties, secret local spots and stunning locations by letting a local lead you on a tour. For experiences and adventures that memories are made of, a local guide who’s brimming with knowledge and passion about his or her community is the only way to go. Do not forget that the best way to real enjoy a place is to see the authent new destination through the local’s eyes. Reveal its secrets, feel its vibes, taste the authentic meals, go out in local bar, observe the everyday habits. 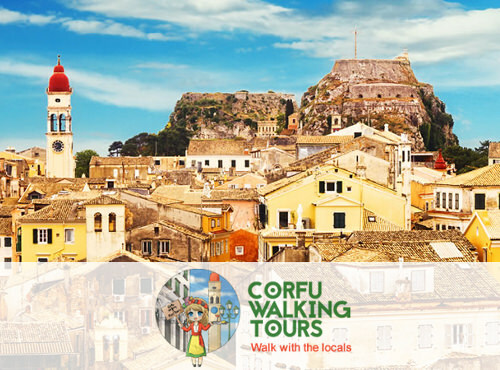 Corfu Walking Tours offers great selection of walking tours around Corfu Old Town.